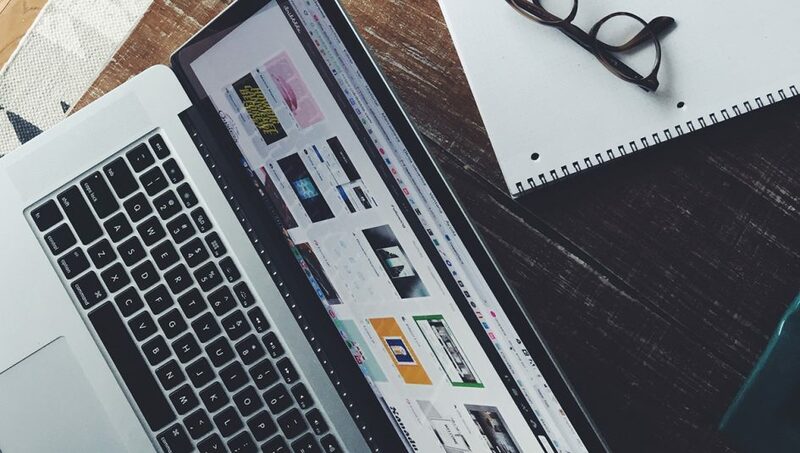 When you’re prototyping or designing a new website or graphic design project, a freebies web design and graphics resource site can play important role to find high-quality resources and done your site in a professional manner. As a designer, always you need to stay fast and creative. As a creative designer, it is the cleverest shortcuts to use freebies. Freebies are one of the most popular ways for the creative entrepreneur to download web design and graphics. 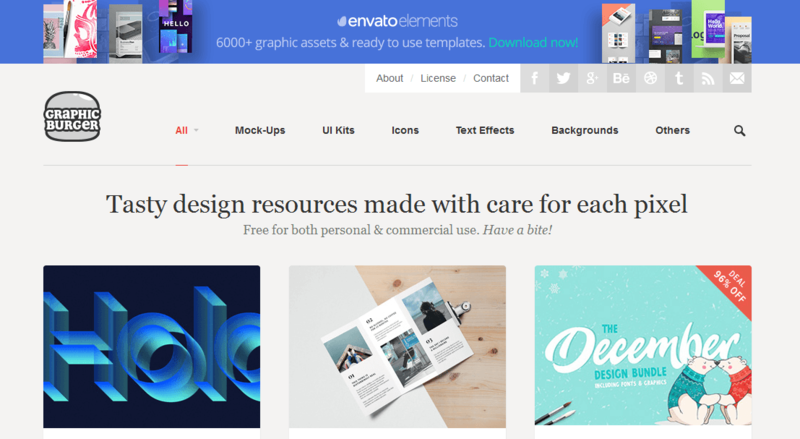 If you are a designer or a developer or a bit of both Web design and graphics freebies are for you, lots of free resources and something for everybody. 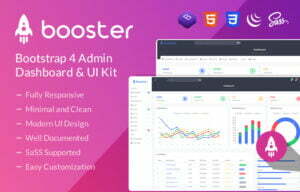 Where you’ve got UI kits, mockups, themes, PSD, Fonts, HTML Templates, icon packs and more tools for use. In our world, every designer loves to take free stuff. 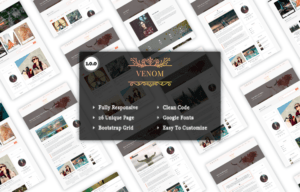 PSD repo is another website for freebies. 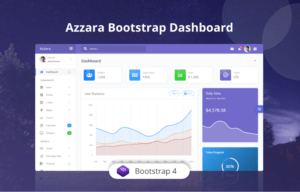 This website designed by some talented creative’s and offers high- quality of PSD files such as buttons, mockups, icons, misc, mobile, UI kits, websites and more resources. 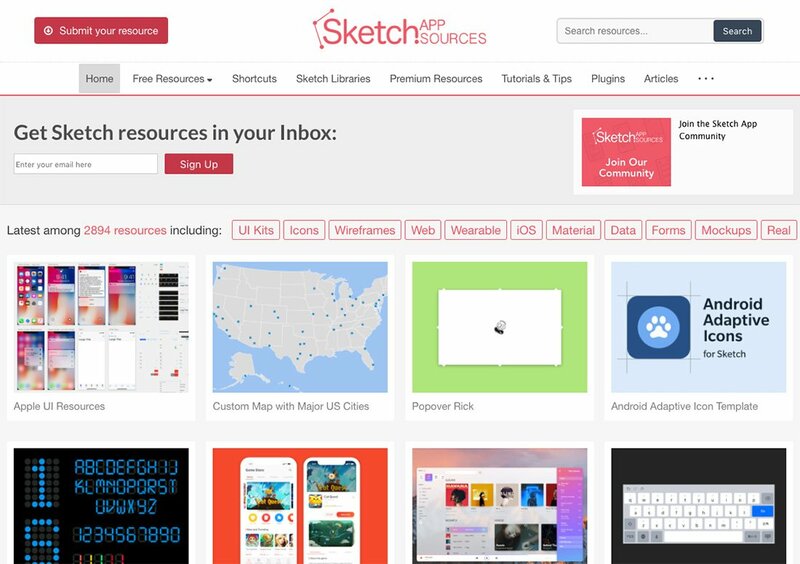 Sketch App Sources is leading sketch resource site hosting thousands of free sketch app design resources. Most of them are free to download and maintained good quality. If you are looking for sketch freebies such as: UI Kits, Web Templates, App Templates and Plugins, Sketch App Source is #1 choice. Freebiepress is a large blog and website for web design and graphics freebies. Where you can find lots of high-quality resources and design. You can download Fonts, Ghost themes, Graphics, Html & CSS, Icons, Mockups, PSD templates, Stock photos, UI kits, Word press themes and more. 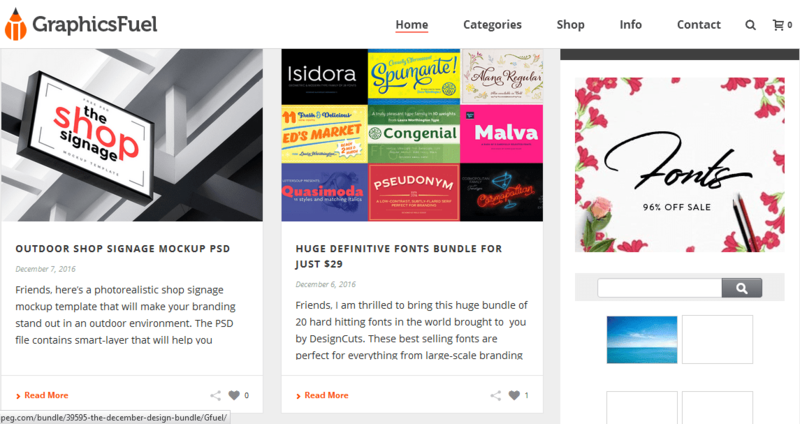 On UIdeck you will find lots of free UI Kits, PSD files, Mockups, Fonts and HTML templates and more. 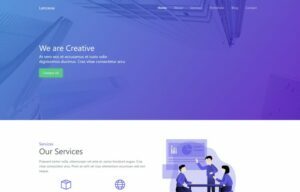 UIdeck is a website for web design freebies, blog and showcasing website where you can download and submit you free UI resources. Another free website for freebies. It’s an ideal place where freebies can find out lots of free vector art that include illustrations, icons, PSD and photos for website and magazines. This website also provide logo, banner, business card, info graphic, brochure, flower, wedding, flame, flyer, poster, pattern etc for web design and graphics designer. High-quality design resources and thousands of free PSD files you can easily download from Graphicburger. Also it has a huge collection of Mockups, UI kits, Text effects, Icons and Backgrounds. So open the site and download what you are looking for. Freebiesbug is one of the large web design blog for web design and graphics freebies. 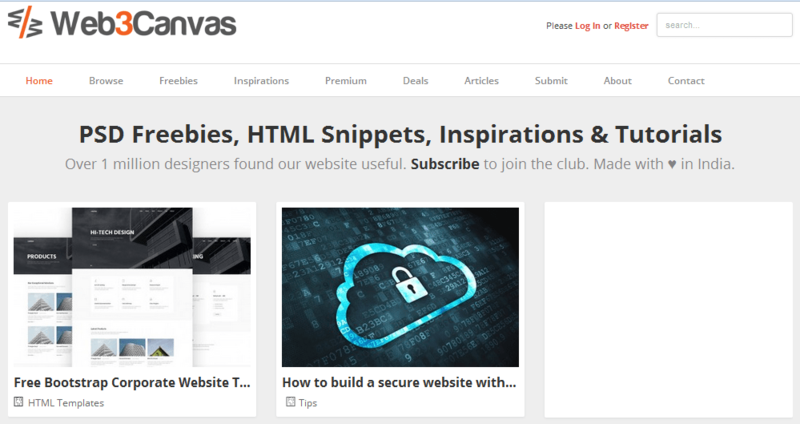 It has a huge collection such as HTML website templates, PSD files, free fonts, free stock photos and high quality stuff. 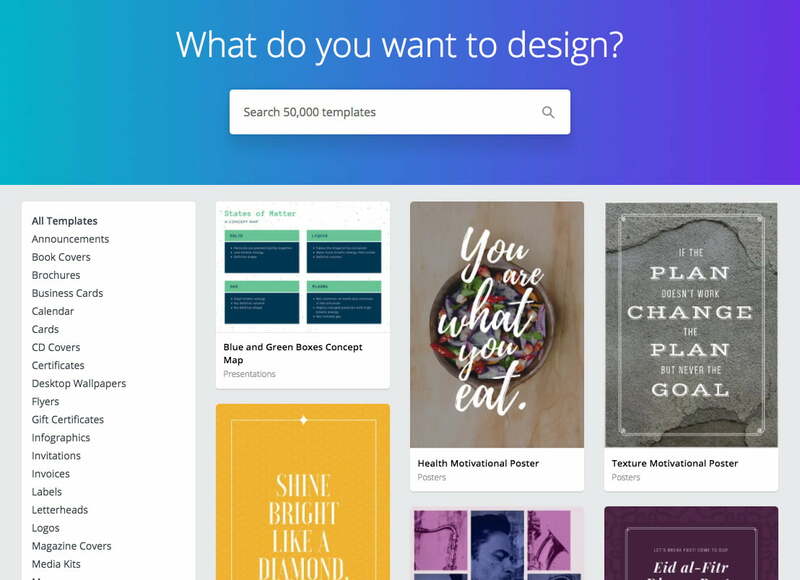 Canva offers thousands of free editable templates ranging from posters, business cards, social media graphics, slideshows, and infographics. When you’re done, you can download your designs in high quality JPG, PNG, or PDF format. PsdHub is a design resource website crafted by ThemeXpert. 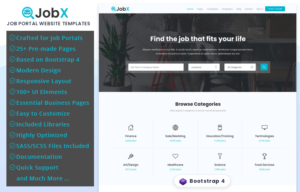 All exclusive design includes web templates, UIKits and hand crafted by expert designers of ThemeXpert and they made it available for FREE at PsdHub. If you are a new web developer looking for a good design to code and sell your item on marketplace, look no further. Grab any PSD files from PsdHub and use in your own personal/commercial project. 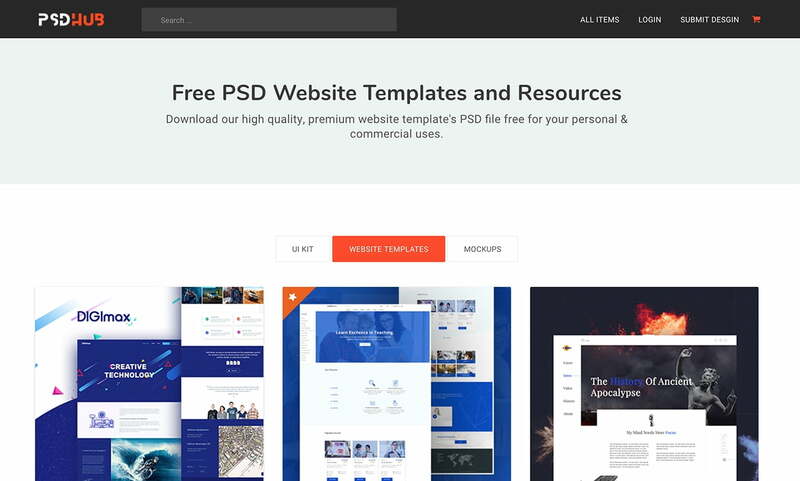 More than thousands of free PSD files where you can choose and download easily form Bestpsdfreebies. It’s a site where you can find premium resources that you cannot find anywhere. There are also free icons, buttons, sliders, themes, and so more for your batter web design and graphics. This is the best website and blog for web design and graphics freebies. Where you can easily download best PSD files. It’s also including graphics tutorial and tips that is much beneficial for you. Free vector, photos, icons, mockups, patterns, wallpaper, PSD templates, PSD files, logos etc are available here. 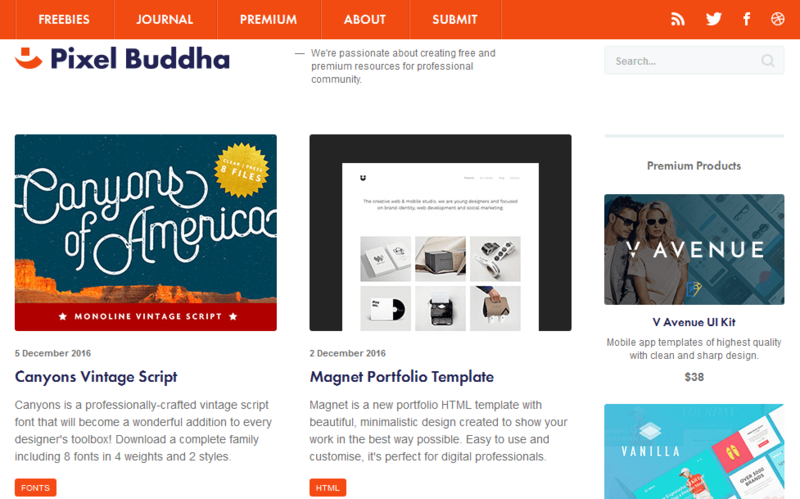 PixelBuddha is a most attractive website for web design and graphics freebies. It’s a collection of PSD files, Icons, Animation, Vectors, Templates, Effects, Fonts and many more for free download. On this site you can submit your resources also. This is one of the large and modern website for download all kinds of free PSD files and Vector files. There is huge collection for web design and graphics freebies. From this website you can download and easily use PSD templates, Vectors in your personal and commercial purposes. Web3canvas is a largest website for PSD files, HTML, CSS, jQuery, Plugins, Icons and many more where you can easily download and customize. High quality graphics and templates also here. Just open this site and download whatever you want. Pixeden provides high quality, premium and free web resources and graphic design templates. you can download them by your won demand and need. 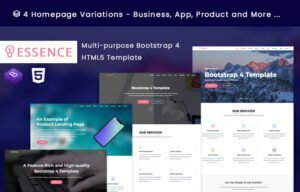 UIspace is one of the modern website where you can get high quality UI kits, PSD, Sketch, Mockups, Fonts and many more resources. All these resources you can easily download and use in your site. Just click and download! Best PSD downloading site where you can download high quality PSD files. It’s a more reliable website for web design and graphics freebies. 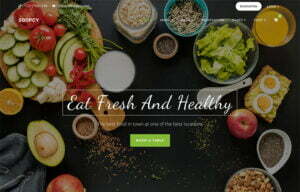 This is a website of Beautiful hand picked freebies from the Dribble community. You can download files and set easily in your site. 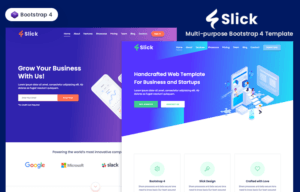 Another modern website for web design and graphics freebies. Numerous collections of Icons, Patterns, Texture, Fonts, UI kits, Mockups and more. Just open the site and download your suitable one. 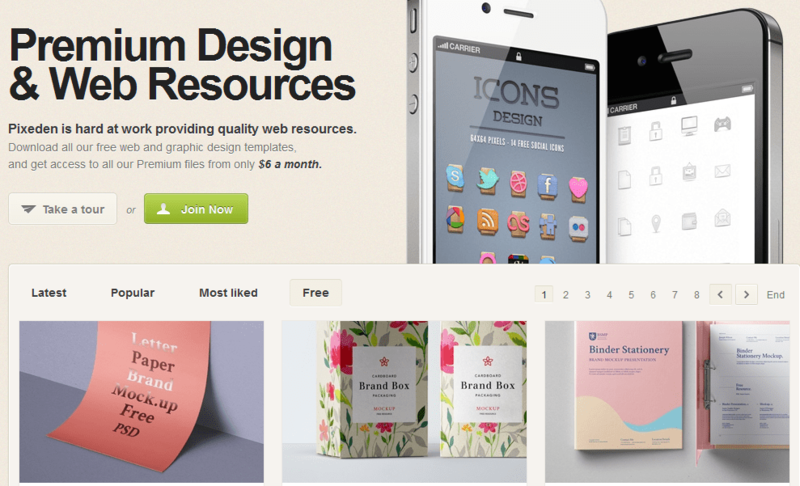 This is a website for free design resources to helping you find premium quality design resources for free. Some amazing and talented designer created PSD files for freebies. Millions of free and authentic PSD files that easily customized. You can use these mockups in iPhone, iPad, MacBook, iMac, Apple Watch, Packaging, Billboards & Signs, Fashion & Apparel, Food & Beverages, and Magazines & Books. 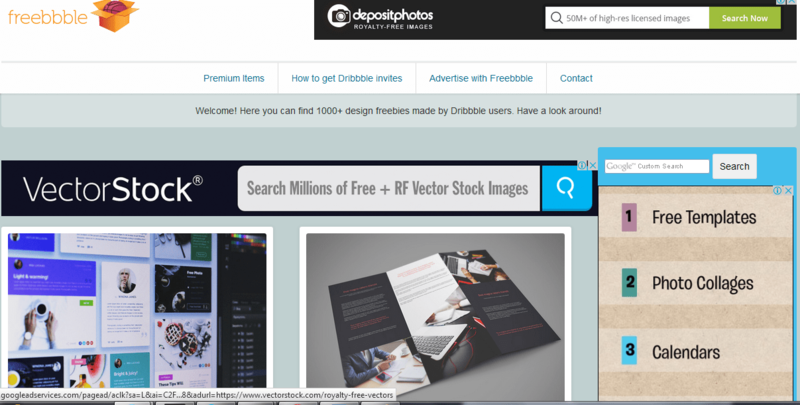 Freebbble is large website for freebies. You’ve got here lots of UI kits, sketch, mockups, backgrounds, fonts, patterns, illustration and more web developing tools that you easily use in your site. In addition to these web design and graphics freebies websites, there are millions of website around the web. You can download files from their for your personal or commercial use. If you are known to any other better or best options about web design and graphics freebies websites, please let us know. If the article fulfills your finding demand please visits us again.